MAGIC ALBERT (AUS) (Chestnut 1998-Stud 2002). 7 wins-4 at 2, STC Peter Pan S., Gr.2. Sire of 854 rnrs, 589 wnrs, 24 SW, inc. Albert the Fat (BRC BTC Cup, Gr.1), Ilovethiscity, Magic Cape, Fighting Warrior, Master Harry, Something Anything, Suyoof, Marchinski - Vital Flyer (H.K. ), Za Magic, Magic Chai, Alberto Magic, Mawahibb - Aramco (Sing. ), Orbity, Isopach, Straight Albert, Al be Nimble, Magic Boy, Tweet, Bundle of Joy, Aldini, Ron's Call, etc. Ratatat Lass (f. by Bite the Bullet). 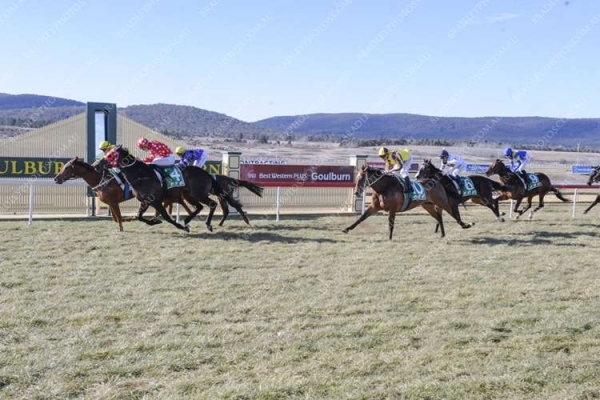 6 wins to 1350m, A$133,002, AJC Manchester Unity Australia H., STC Freeway Hotel Bistro H., 2d MRC Ahern's at Highways After the Last H., STC Jacob's Creek Sparkling H., 3d STC Aidan's Freeway Hotel H.
Tanimira Lass (f. by Monashee Mountain). 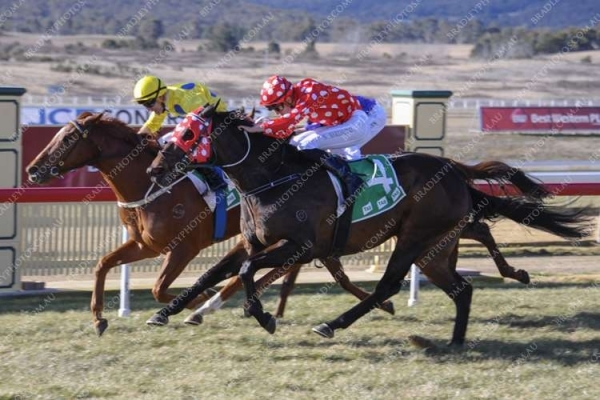 2 wins at 1100m, ATC Grand Pavilion H., 2d STC Thoroughbred Breeders NSW H.
Charming Lad (g. by Murtajill). 6 wins from 1350m to 1600m, A$174,165, to 2017-18, 2d ATC Tab.com.au H., 3d ATC Sportingbet Juvenile Stayer H.
Magic Wu (g. by Magic Albert). Winner. See below. Kakahi Lass (f. by Magic Albert). Placed at 3 in Aust. Daeseungmubi (c. by Bianconi). Placed in Korea. Hurricane Lou. 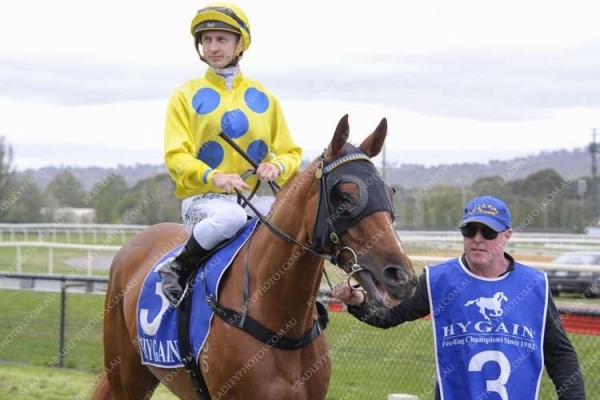 3 wins at 1100m, 1200m in Aust. Al Kristanna. Placed at 3 in Aust. KOONOOMOO (Dubleo). 5 wins to 1400m, A$460,296, VRC Herald Sun S., Gr.3, MVRC Andrews & Parker Furniture H., Mitchelton Wines H., MRC Le Pine Funerals H., 2d MRC Tristarc S., Gr.2, VRC March S., L, MRC Sportingbet Series Final S., L, MVRC Tatts Group 2YO H., Geelong RC Black Pearl H., MVRC Essendon Mazda 55 Second Challenge Heat H., MRC (Mornington) Nepean Waste H., 3d VRC Frances Tressady S., Gr.3, MRC Geoffrey Bellmaine S., Gr.3, Hayman Island H., VRC Spotless H., MVRC LF Sign Group H., 4th MRC Sportingbet Series Final, Gr.3. Our Time Will Come. 2 wins at 2, A$152,600, WATC Caltex 2YO P., Myer Fashion 2YO Trophy, 2d WATC Perth Racing Membership 2YO P., 3d WATC Community TAB 2YO P.
JEUNE KING PRAWN (Danehill). 8 wins-2 at 2-from 1000m to 1600m, HK$9,531,720, HKJC Sha Tin Futurity Trophy, L, Champions Mile, L, National Day Cup, Sports Club Golden Jubilee H., 3d HKJC Stewards' Cup, L, Hong Kong Classic Mile, L. Sire. CREATIVE PLAN (Flying Spur). 5 wins-2 at 2-from 1000m to 1600m, A$267,475, MVRC Alexandra S., L, MRC Twilight Glow S., L, MVRC Rich Charlton 2YO H., 2d VRC Desirable H., L, SAJC Redelva S., L, 4th MRC Tranquil Star S., Gr.3. Producer. High Mission. 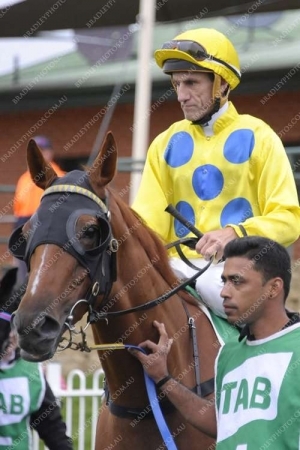 12 wins to 1400m, VRC TROA Trophy H., 2d VRC Major George Newson Welter H., 3d VATC Snippets H.
Sunset Pass. 4 wins from 900m to 1600m, AJC Indian Summer Quality H., 2d AJC Centennial Park H., Elusive H., Ambarvale H., 3d AJC Woodbine H.
Military Attache. 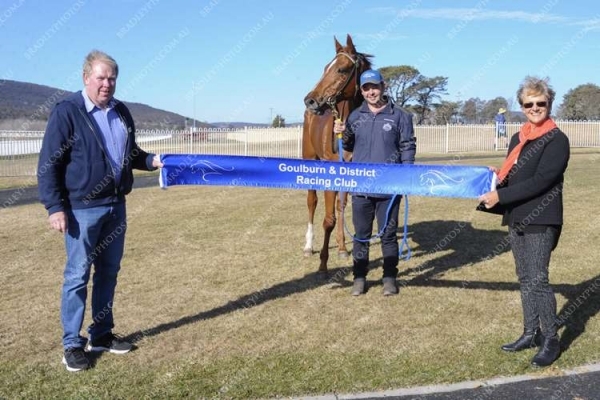 4 wins from 1300m to 2400m, AJC Five Dock School 125th H., STC Fine & Dandy Welter H., AJC Sir Regent H., 2d AJC Toi Port H., Empyrean H.
Race Record: 7 Starts 1-1-0 A$24,370. Winner at 2 in 2017-18 in Aust. 25/Jun/2018 7th of 9 --trial--ATC Barrier Trial, 910m. Smart Promise was 1st and Schill Rock You 2nd and Tell No Tales 3rd. 09/Jul/2018 4th of 8 --trial--ATC Barrier Trial, 903m. You're Next was 1st and Altair 2nd and Expellable 3rd. 04/Dec/2018 6th of 9 --trial--ATC Barrier Trial, 900m. Sylvia's Mother was 1st and Great Job 2nd and Intense Focus 3rd. At A Trojan Bloodstock our success is based on not just selling sound Racehorses, It's about placing these Racehorses in the right area's to give them the best possible chance of winning.